Since decades machine supplier answered requirements on enhanced product quality, better line efficiency and higher productivity with new concepts and innovative processes. Now we see a new dimension rising. As a supplier of complete production lines, Truetzschler Nonwovens offers machinery, service and know-how out of one hand – everything from implementing product ideas to enabling new businesses. At booth B03 in hall 3.0 the focus is on solutions for processing eco-friendly materials. Cotton fibres – both virgin cotton and comber noils – make an excellent raw material for top-quality wipes. Truetzschler’s random and airlay cards are especially configured to cope with variable fibre lengths and a high short fibre content. 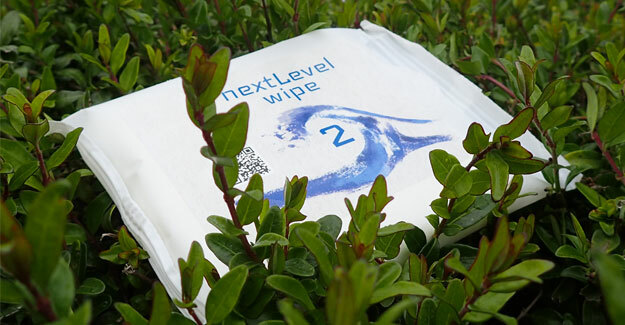 The NCR and NCA cards reliably and efficiently form webs for the kind of soft cotton wipes sought after in premium markets worldwide.